Support local 4-H - Donate Today! 4-H’ers are leading a Revolution of Responsibility – a movement for positive change in every community in America. 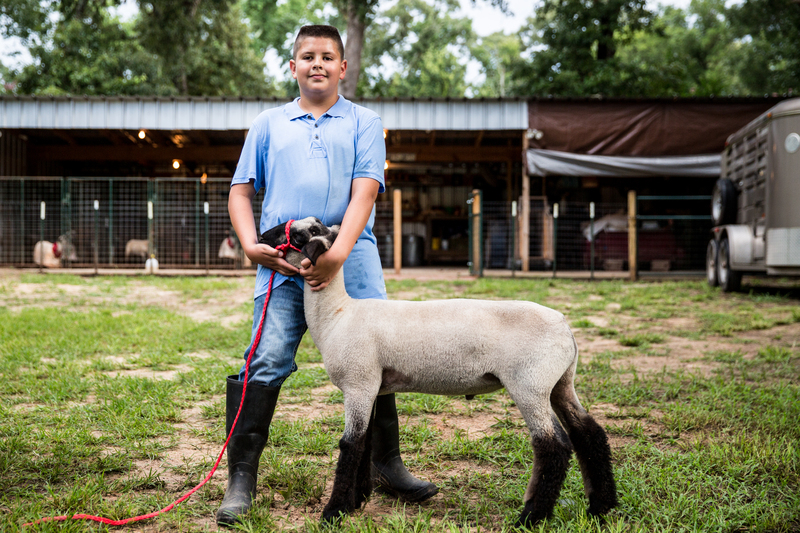 4-H youth are a living breathing, culture-changing revolution for doing the right thing, breaking through obstacles and pushing our country forward by making a measurable difference right where they live. That takes uncommon commitment. Support your local 4-H by donating today!